Along the burnished foothills of the Salt Lake Valley, tucked alongside the Bonneville Shoreline Trail, lies a sinuous and arresting building clad in copper. Appearing to meld with the landscape, its russet walls mimic the hues and rugged terrain of the red buttes that tower above its rooftop. 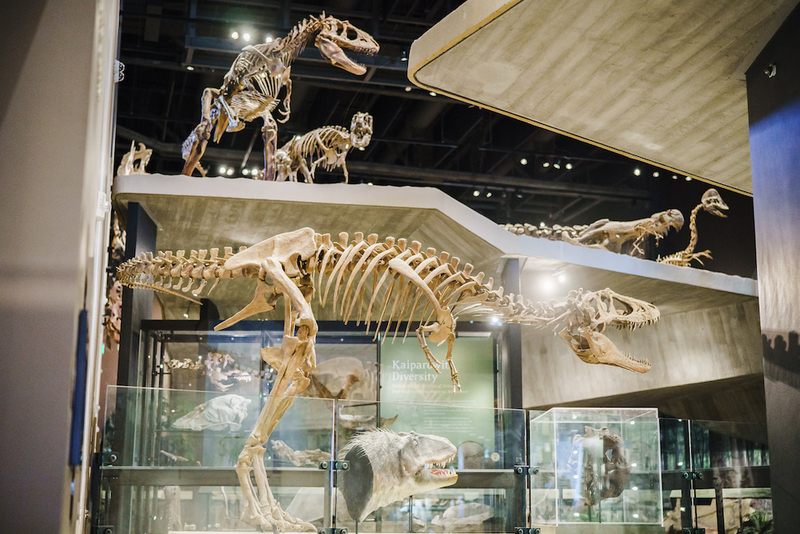 The architecture of the The Natural History Museum of Utah is nearly as astonishing as the vast array of over 1.2 million treasures housed inside. Your journey begins the moment you climb the hill to the museum’s parking area. Soak in the views of the wide Salt Lake Valley and prepare to transport yourself back in time. Walking to the entrance is a trip in itself. The passage of time is depicted along markers as you approach the main entrance, providing context for the vast breadth of the earth’s ages. 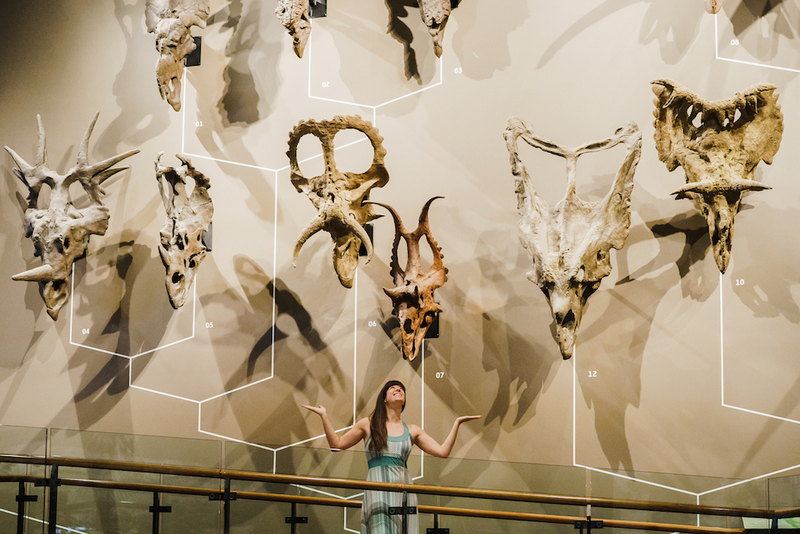 To conceptualize the brief blip of time that humans have existed on earth helps to frame the wonders contained within the museum’s glimmering walls. 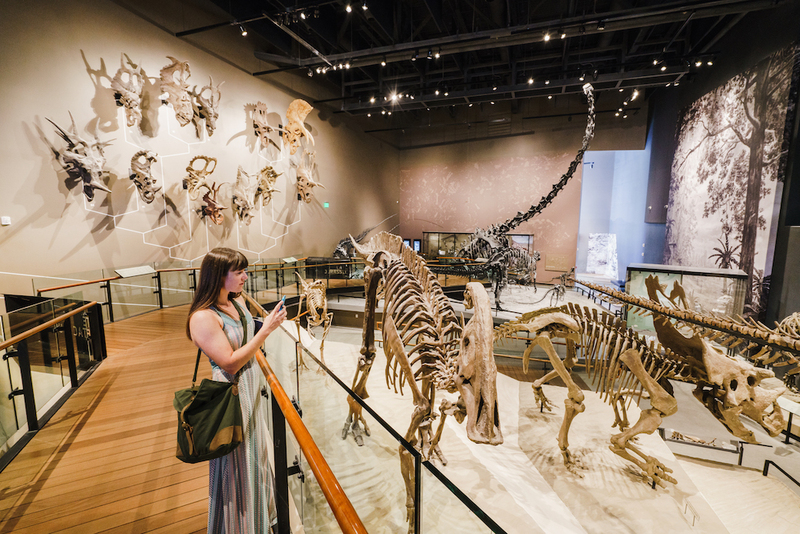 Nine permanent exhibitions within NHMU provide enough wonder for an afternoon stroll or an entire day of discovery. 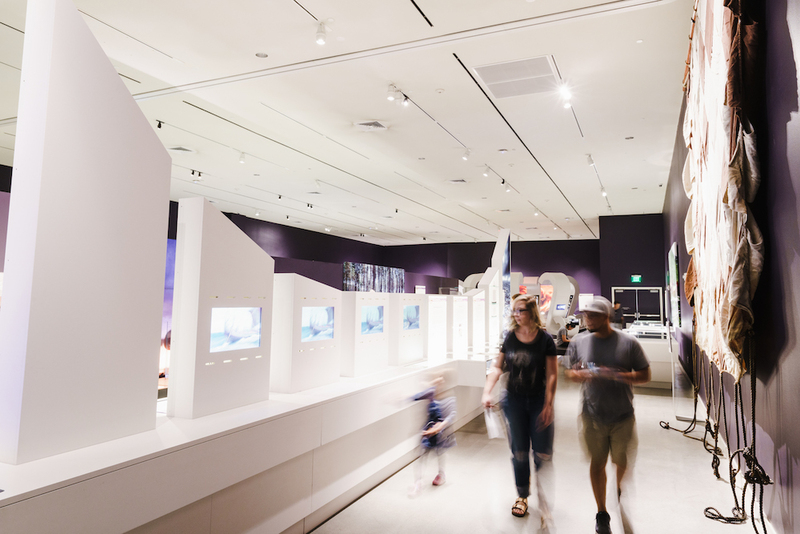 The museum also curates 1 rotating exhibition hall, which has unlocked secrets surrounding a diversity of subjects from horses, to chocolate, to the power of poison, to the current exhibit: Vikings—Beyond the Legend. Thanks to a partnership with the Swedish History Museum, patrons can gain insight into the daily lives of the intrepid Viking people. With over 500 objects that have never been showcased before in the USA, you can expect a memorable experience! 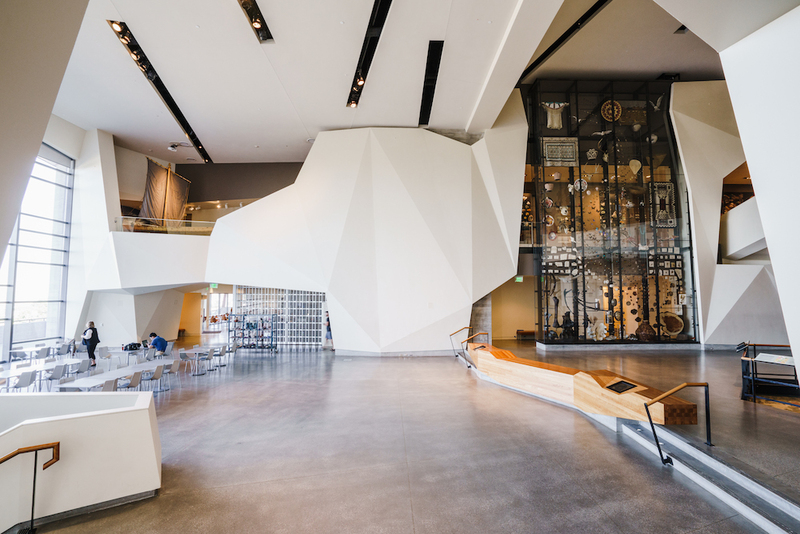 The thoughtful design of NHMU’s building is reason enough to pay a visit. (Don’t believe me? 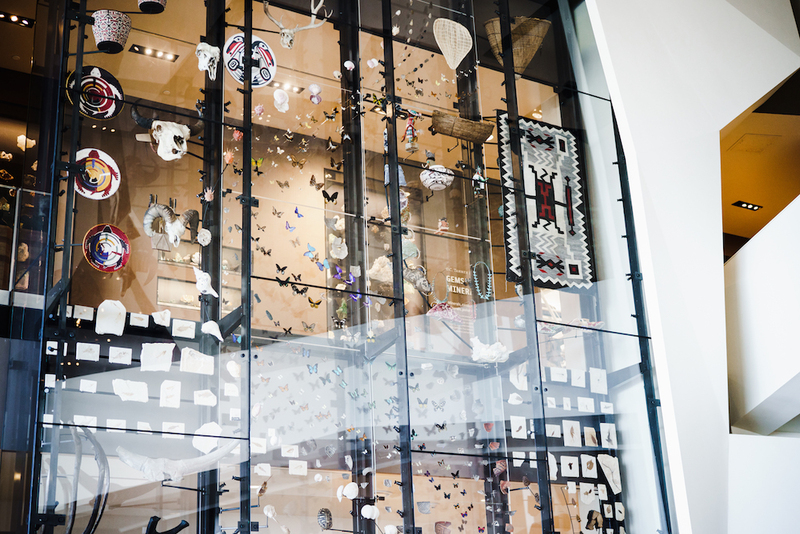 Insider declared NHMU the most beautiful building in the state of Utah.) The main hall captures the essence of the towering walls of canyon country in Southern Utah with the added bonus of breathtaking views of the Salt Lake Valley. 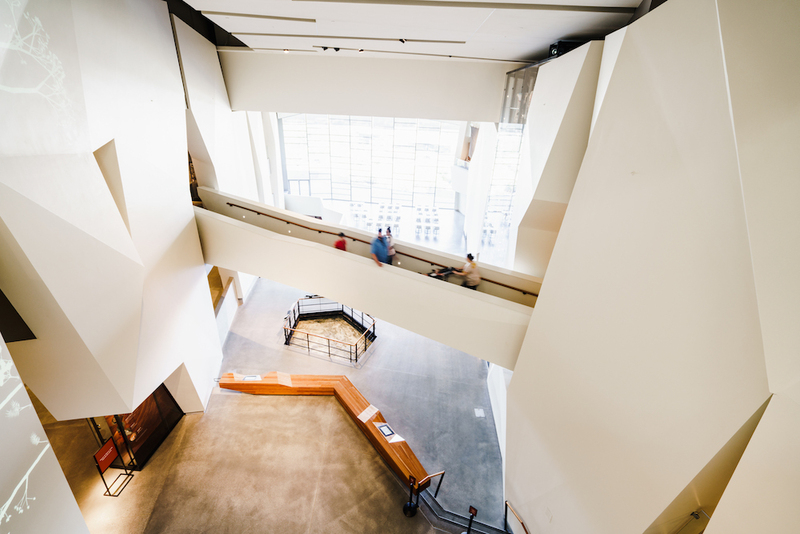 The flow of the museum experience will seamlessly take you up 4 floors with a rewarding visit to the weather stations perched on the rooftop deck. 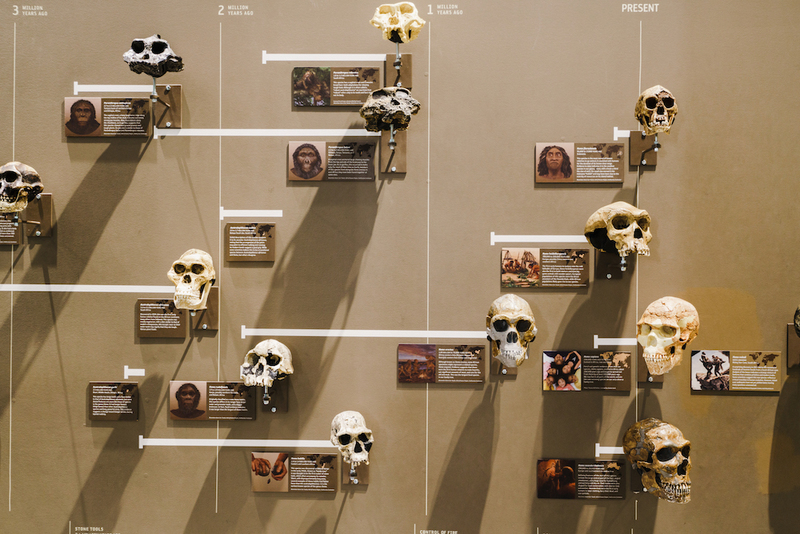 I remember visiting the old NHMU as a young child, located in a decrepit building along President’s Circle on the University of Utah campus. 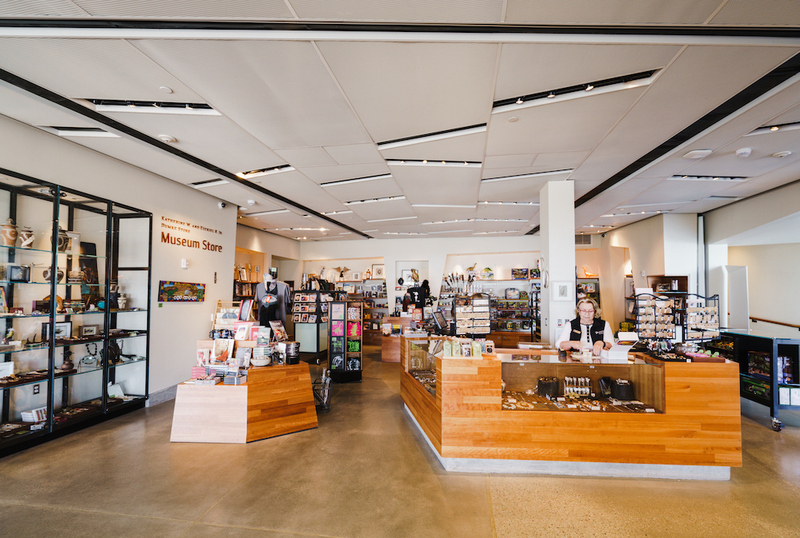 When the museum relocated to the foothills of Red Butte in 2011, the collection on display tripled in size and found new life in a space as inspiring as Utah’s singular natural landscape. 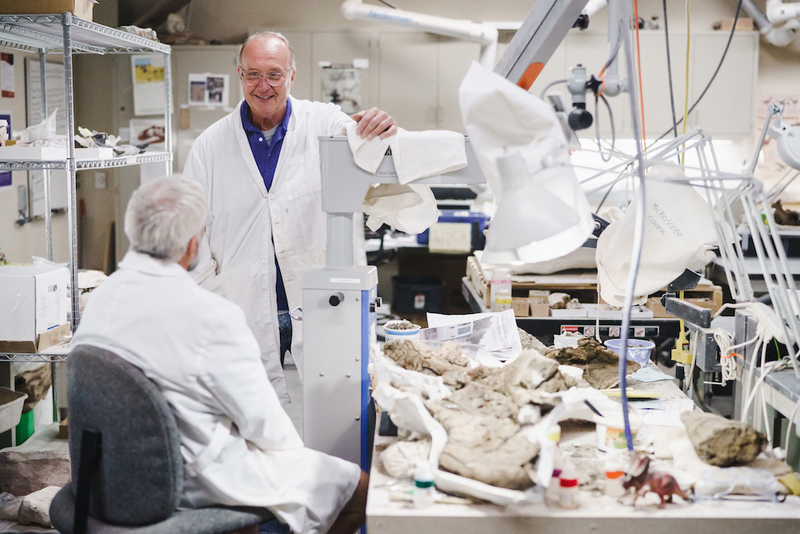 Take a moment to watch volunteers and scientists process bones before heading into a lofty galleria stuffed full of roaming dinosaurs. 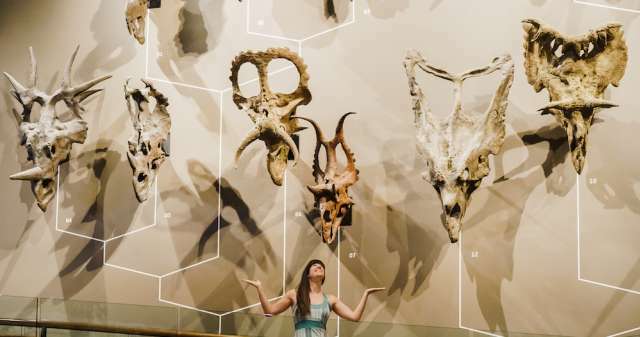 The wall of ceratopsian skulls depicting their phylogeny is a personal favorite. 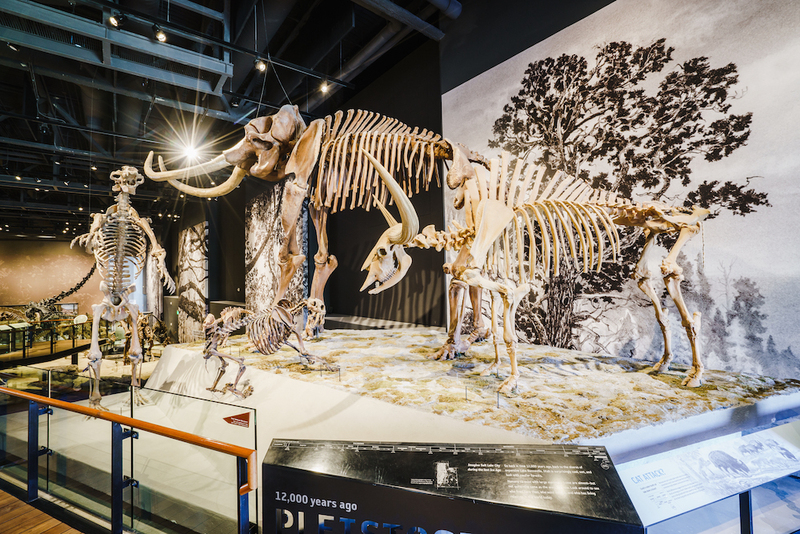 Effortlessly gliding upward to the next exhibit, admire intimidating megafauna, simulate the rise and fall of the ancient Lake Bonneville and find new appreciation for the salty lake for which our fair city is named. 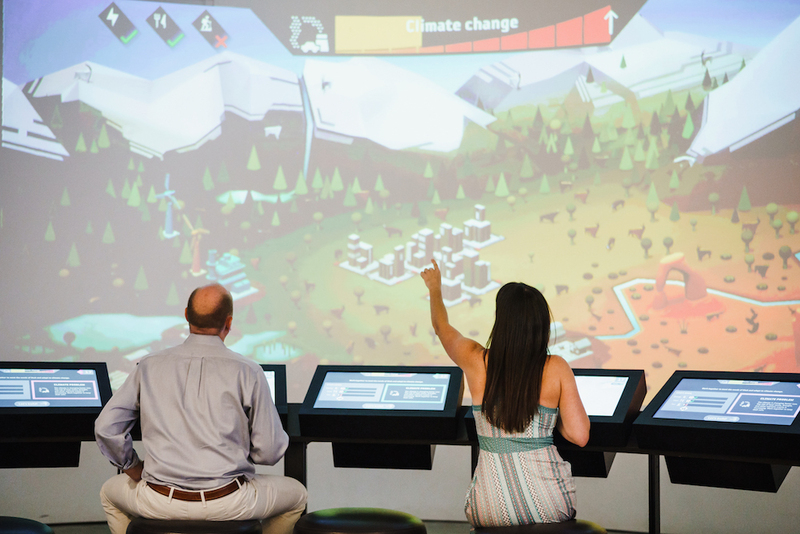 The museum provides interactive exhibits for all patrons; children and adults alike will enjoy creating an earthquake, smelling Utah’s native flora, and learning about the role of wind and water in shaping a landscape. 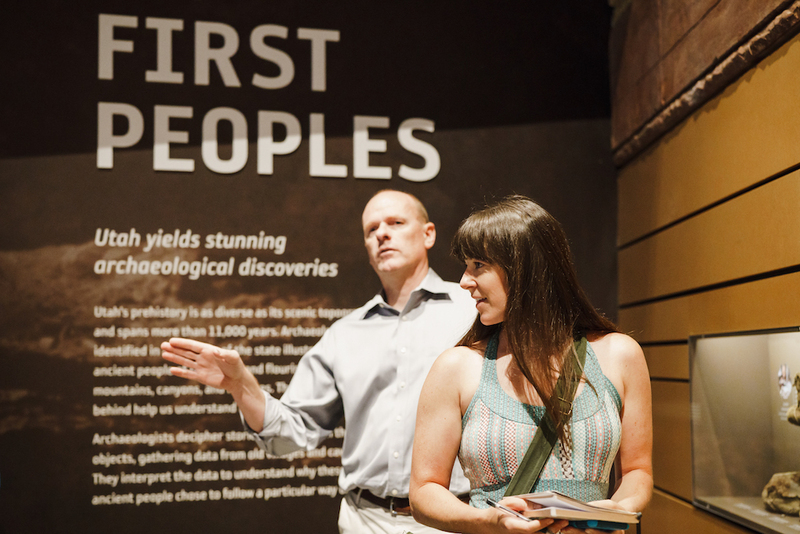 Learn about the ancient peoples who creatively adapted to the tough conditions found in Utah and the Intermountain West. 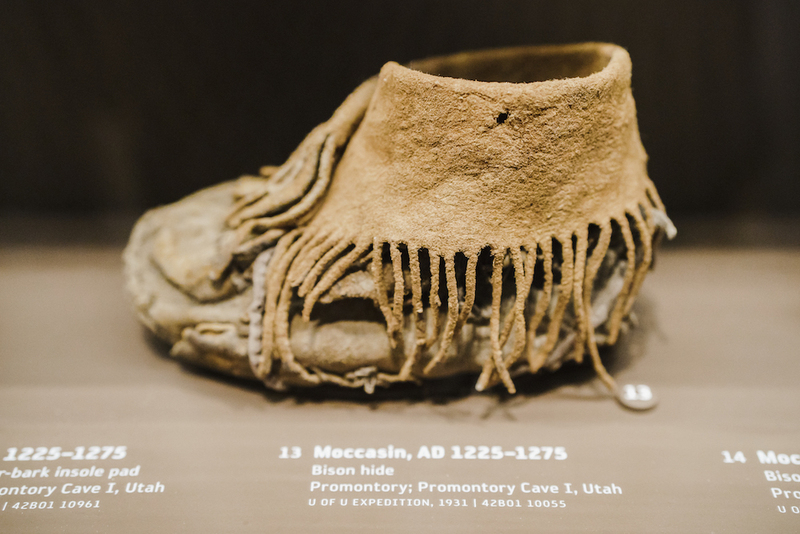 Over 3,000 historic Native American artifacts are beautifully displayed and provide insight into the lives of Utah’s first inhabitants. Be certain to check the museum’s event schedule often, as they host a fantastic diversity of classes and workshops. I’ve actually taught classes on how to make your own terrarium, and I can say these workshops are a fun, inexpensive way to spend an evening. 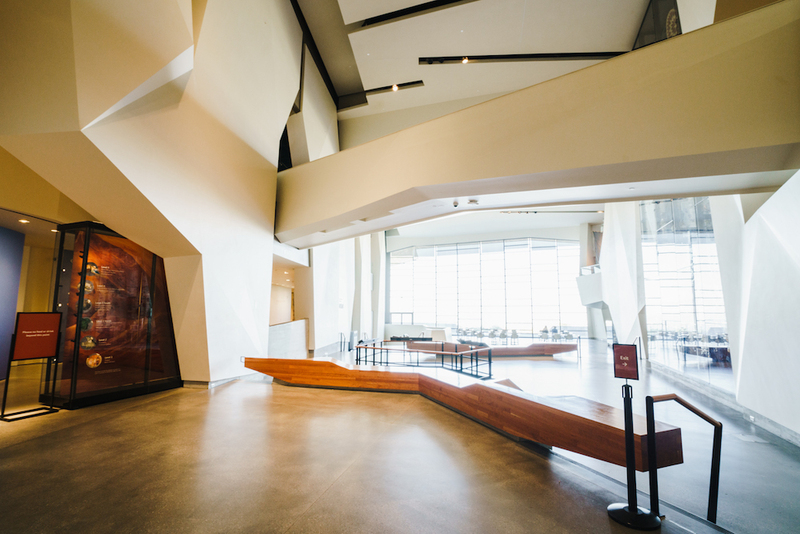 From Norse Fest to a Paint Mixer Workshop or an Indian Art Market, the NHMU provides ample opportunity to cultivate a new skill or passion. Coming up next, you can expect great things from the newest exhibition in February, Nature’s Ultimate Machines, when the Vikings exhibit moves on. Then, in November, experience the fascinating complexity of the ancient Mayan culture. The museum is open 363 days a year and offers a fun opportunity to visit in the evening on Wednesdays. Plan your visit here and make note of the free admission dates offered by the museum. I can hardly imagine a more inspired building to serve as an educational hub for the natural history of Utah’s landscape. Visiting NHMU is always at the top of my recommendation list when friends stop in town. It’s difficult to say if I like the building or the impressive collection of dinosaurs more, but regardless, a day at NHMU is a day well spent.